Listen to "Revolving Doors" on Spreaker. Like revolving doors, there are a lot of changes going on with Shavonne and in the world. 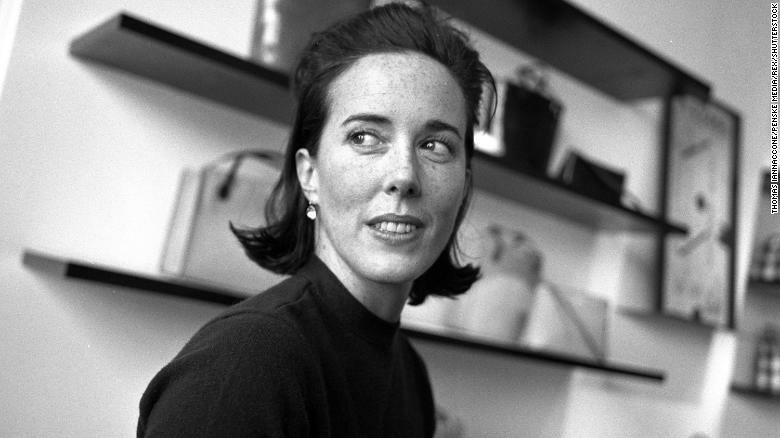 Unfortunately, we lost fashion designer Kate Spade to suicide at the time of this recording. *The morning after this episode aired, we lost celebrity chef Anthony Bourdain to suicide. The National Suicide Prevention Lifeline provides 24/7, free and confidential support for people in distress, prevention and crisis resources for you or your loved ones, and best practices for professionals. To talk to a professional, please call 1-800-273-8255. Shavonne has resigned from her full-time career in education to pursue several of her moonlighting projects full-time including this podcast. Stay tuned for more updates about Ladies Night Podcast which is a part of Ladies Night Empowerment, LLC!